And lo! 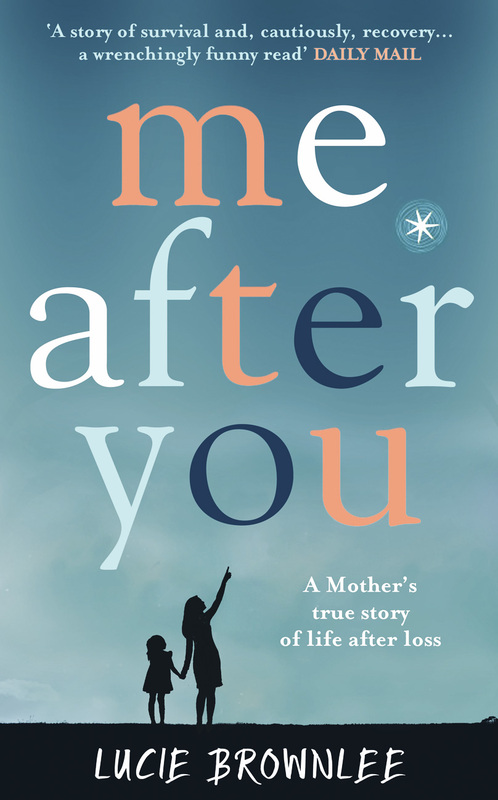 Me After You has a glorious new jacket for its mass-market paperback release in August! Where I come from, in Geordieland, (don’t look for it on any map – it’s like Atlantis with a drink problem), we have a term of endearment derived from the word ‘petal’ – the diminutive ‘pet’ – and it was Mark’s favourite; not just for me, but for most of the ladies in his life and a couple of particularly unfortunate men. In a vain attempt to make him part of my excitement and delight at said new cover, I hereby refer to it as the ‘Full Petal Jacket’, as I truly believe he’d love it.